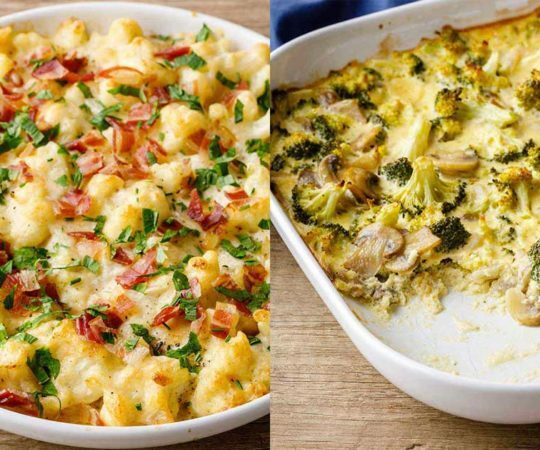 This casserole is straightforward and simple. It’s tasty and nourishing. It highlights both veggies and protein. It’s a welcome shift away from creamy, soupy casseroles, with plenty of its own hearty ingredients and texture. 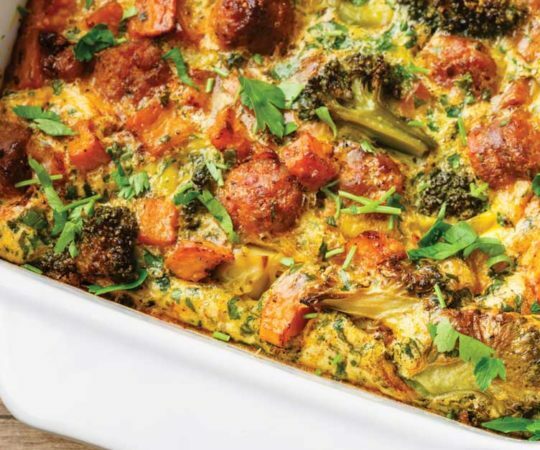 This wholesome sausage and cauliflower casserole will be a favorite new addition to your regular recipe rotation. 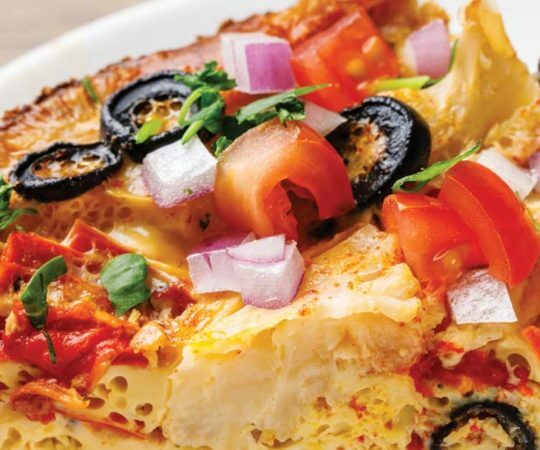 Casseroles do not need to drown in creaminess to be enjoyable. In this recipe the cauliflower stands out and is delicious presented as itself, instead of being pureed into a gooey sauce. 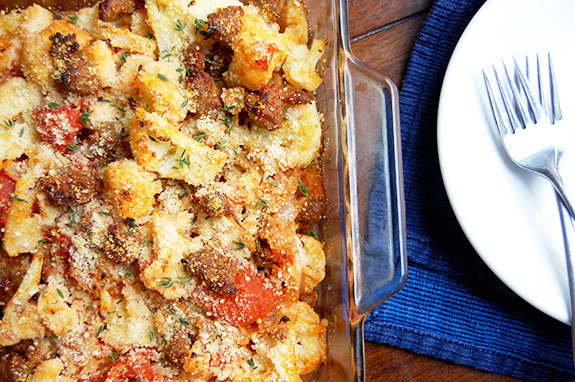 Accompanying the cauliflower is simple Italian sausage, along with a tangy tomato sauce. 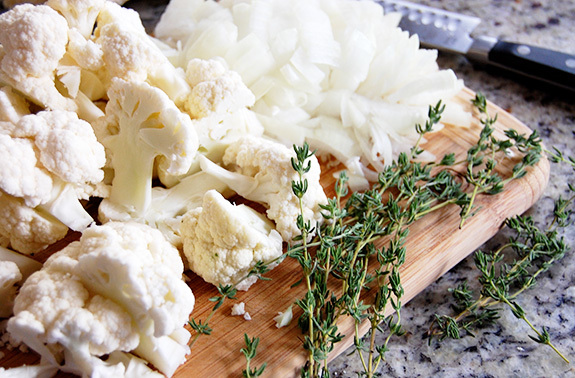 The cauliflower is first quickly blanched in this recipe to start the cooking process. Bring a large pot of water to boil and add in the florets. Boil for 3 minutes before draining into a colander. Rinse off the florets with cold water to stop the cooking. Make sure to shake off any excess water. The sausage should also be browned in a skillet before it is mixed with the remaining ingredients and added to the large baking dish. Sprinkle the top of the assembled casserole with almond meal and then throw it in the oven. The casserole is baked for about 25 minutes, and then put under the broiler for another 5 minutes to crisp up the top layer. 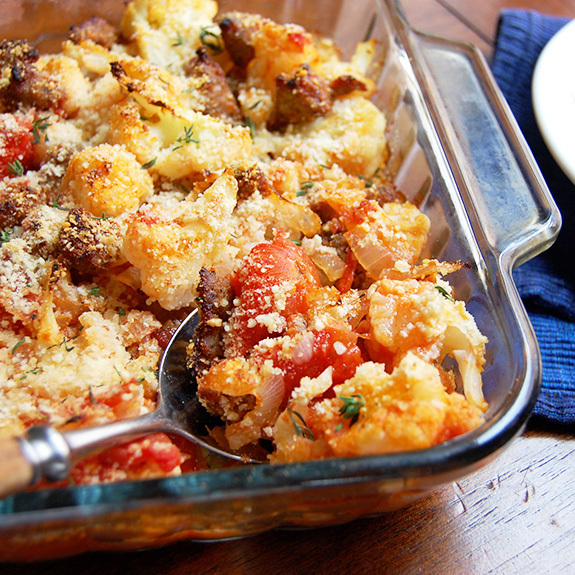 The cauliflower will soak up all of the delicious flavors of the tomato sauce while the casserole bakes in the oven. 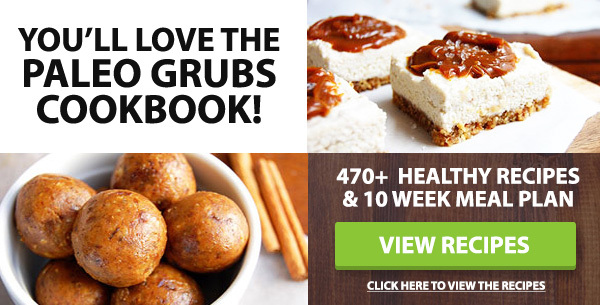 My main Paleo hack with this recipe is using almond flour in place of traditional breadcrumbs. And it worked really well! It’s a great gluten-free option for breadcrumbs. 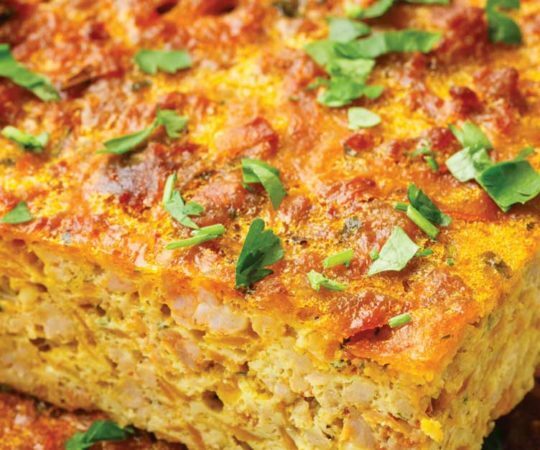 The almond flour added just the right amount of texture needed to top off the wholesome casserole. 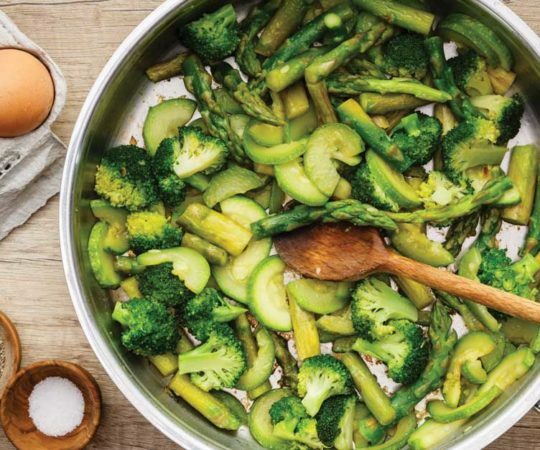 You’ll get a healthy, filling meal loaded with veggies and protein. Bring a pot of water to boil. Add the cauliflower florets to the pot and boil for 3 minutes. Drain and rinse the florets with cold water. Set aside. Preheat the oven to 350 degrees F. Heat the olive oil in a large skillet over medium-high heat. 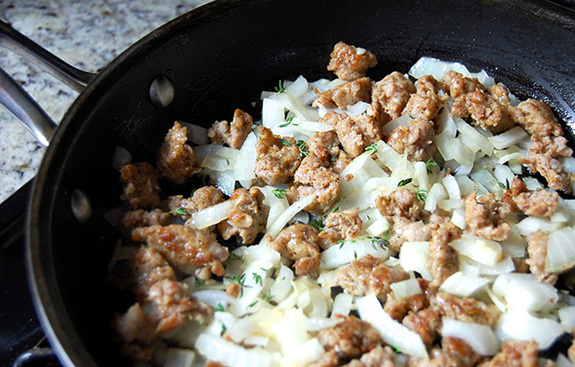 Add the sausage and cook for 8-10 minutes until browned, using a spoon to break into small pieces. Stir in the onion, garlic, and thyme. Sauté for 5-7 minutes, stirring regularly. Add the tomatoes and juices to the pan and cook for 5 minutes more. Add salt and pepper to taste. Remove the skillet from heat and carefully stir in the cauliflower. Transfer the mixture to a 9x13-inch baking dish. Sprinkle with almond flour. Bake for 20 minutes, and then turn the oven to broil and cook an additional 3-5 minutes. Garnish with parsley to serve. In regards to the sausage and cauliflower casserole- it calls for 1/2 c of almond flour. We have nut allergies in our house. Can I substitute flaxseed meal instead? Flaxseed meal may work to form a crust as well, though I am not sure whether the flavors would change. 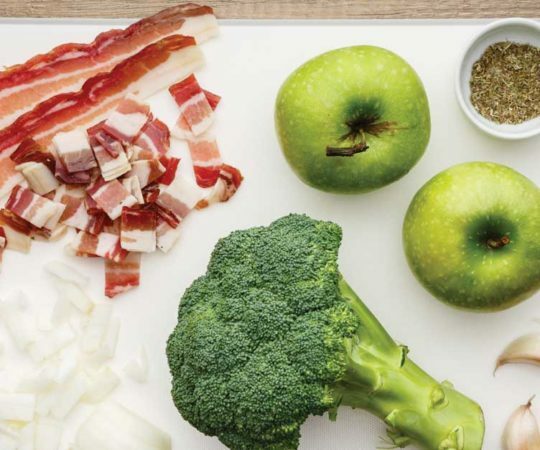 Hi there – loving some of your recipes – I’m new to this so finding new ingredients is somewhat challenging… Can you help me with Almond flour and almond butter – neither I can find in the supermarket or health food stores. If you have access to Whole Foods or Trader Joes, both of those stores have the products. Or you could purchase them online at Amazon.com. Sally, you can make almond butter and flour fairly easily if you have a food processor and access to whole raw almonds. For almond meal/flour, just pulse the almonds until they turn into meal; butter just requires longer (you let the almonds heat up and gradually turn into a ball — watch the motor of your processor and turn it on and off to let it cool down so it doesn’t burn out). If you make homemade almond milk, you will also end up with mostly defatted almond meal as a byproduct, which is also great for baking and cooking…though you can also use the full fat version. Finally, check the bulk bins at your supermarket/health food store. That’s usually where the almond meal/flour is kept. Made this last night for dinner & loved it! My whole family loved it. I added a whole yellow pepper for color and used a little more sausage then called for. Thanks for the easy and delicious recipe! Made this exactly as recipe stated but added 1/4 lb. more sausage. The almond meal almost tasted like sprinkled on Parmesan after it was baked. My husband had 2 helpings-definitely a keeper! This was super easy even for a man that doesn’t cook. Even my wife said it was good. I used sausage that was whole 30 compatible since we’re doing that challenge. Made the cauliflower and sausage casserole this evening and my husband and I loved it! A little wet. Should I have drained the tomatoes? I made this recipe for dinner tonight.. it was DELICIOUS… and very easy… I followed the recipe exactly… but next time I might add some black olives.. and maybe reduce the tomato juices a little more… but all in all very tasty and satisfying meal.